Mohanlal has come under fire for his recent comments on the #MeToo movement. His remarks have irked many, including seasoned actor-filmmaker Revathy. Malayalam superstar Mohanlal has come under fire for his recent comments on the #MeToo movement. His remarks have irked many, including seasoned actor-filmmaker Revathy, who is also a founding member of Women In Cinema Collective (WCC). “#MeToo movement a ‘FAD’ says a Renowned ACTOR. How do we bring some degree of sensitivity in such people? Like Anjali Menon says, the people who have just arrived from MARS have no clue what it means to get abused, what it takes to call out and how this can bring about change!!! 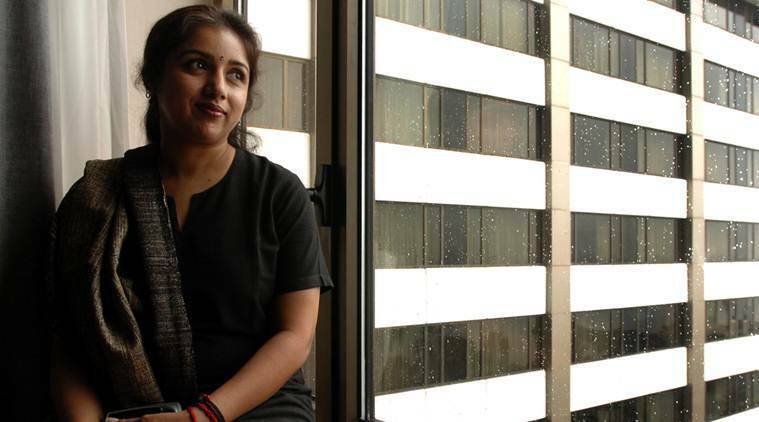 (sic),” Revathy posted on her Twitter page, without taking Mohanlal’s name. Earlier this week, at a press meet in Dubai, the Pulimurugan star termed #MeToo as a ‘fad’ that will go out of fashion very soon. “There is no big problem in the Malayalam industry. You shouldn’t think of the #MeToo as a movement actually. It is a fad and it is turning into something of a fashion. Anything like that will have a lifespan for a bit,” the actor told the Dubai press. In the past few months, Mohanlal has courted several controversies in issues concerning women’s rights in the Malayalam film industry. It all started when he assumed the responsibility to head Kerala’s powerful film body, the Association of Malayalam Movie Artists (AMMA). Reinstating embattled actor Dileep’s membership was one of his first major decisions in the capacity of the AMMA president. The ensuing controversy divided the Malayalam film industry and even caused the members of the WCC to announce an open revolt against the all-powerful film body.